Lighting-Gallery-net - Lighting projects and collection/Not exactly light related but shows my interest! Not exactly light related but shows my interest! 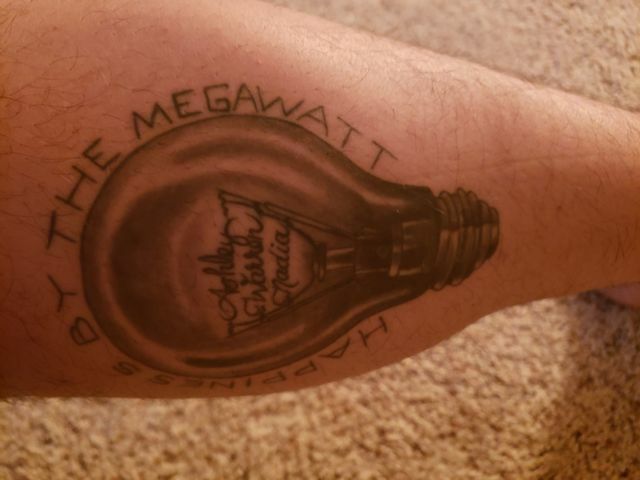 Thought I might share my bulb tattoo since it has been my hobby with lighting for 25 years!